Darling condo in Keystone Resort. 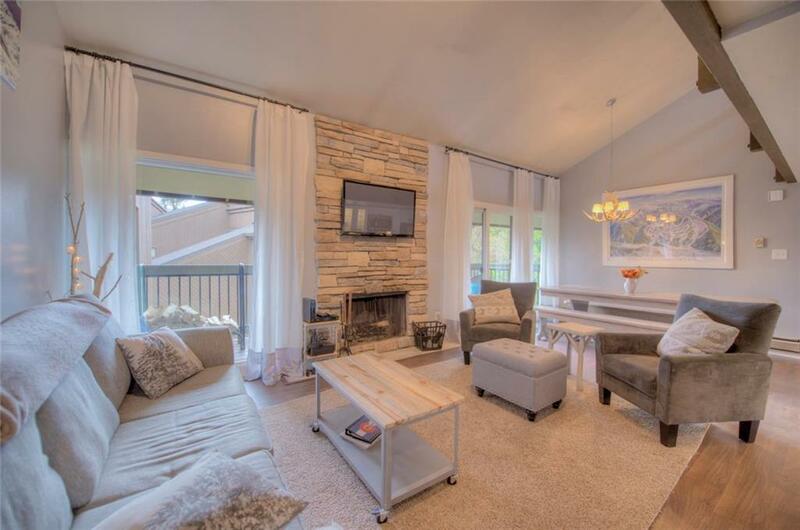 Beautifully upgraded with a stacked stone fireplace, Euro glass shower, and new kitchen. The complex features an outdoor swimming pool, hot tub, and club house. Short shuttle ride to the base of Mountain House for skiing. Walk or bike along the Snake River to the Lakeside Village where you will find shops, restaurants, and activities. Owner rents through vrbo.com and averages $17,000 to $18,000 per year.